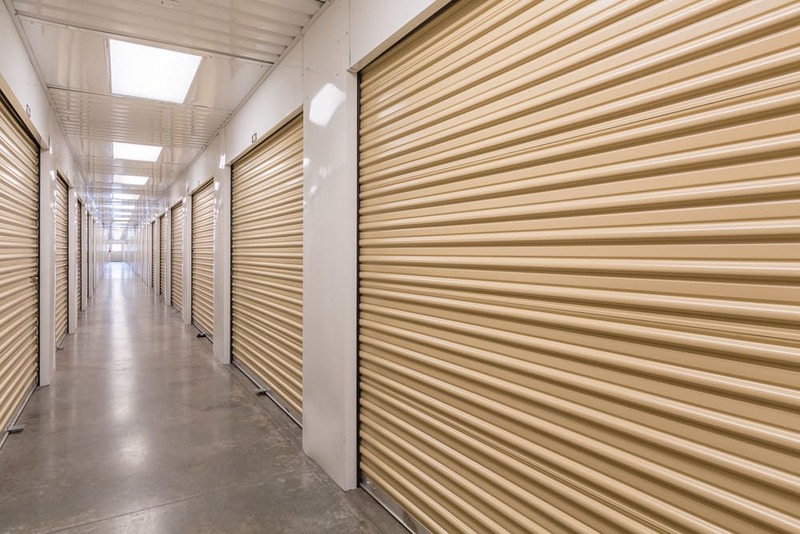 Which factors do you consider when choosing a Pasco self storage unit? Wide driveways allow bigger vehicles more clearance and space to turn around. 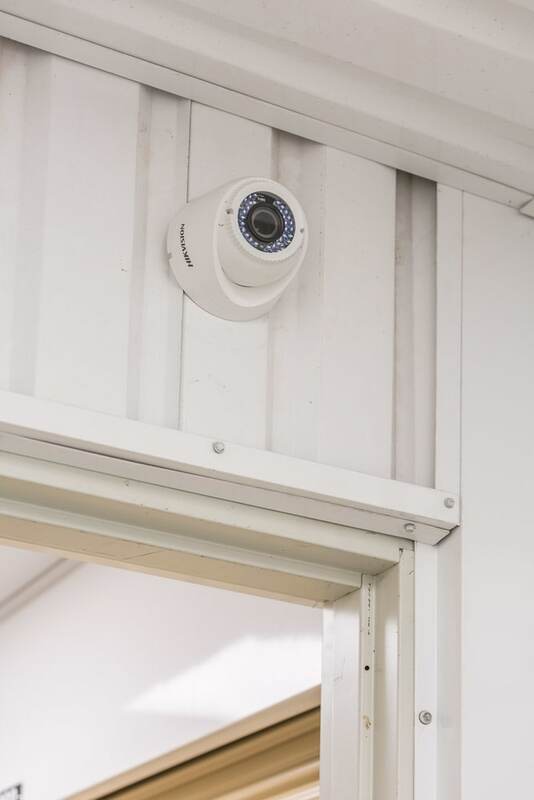 If you use Express Self Storage for boat or RV storage, you’ll appreciate this important feature. 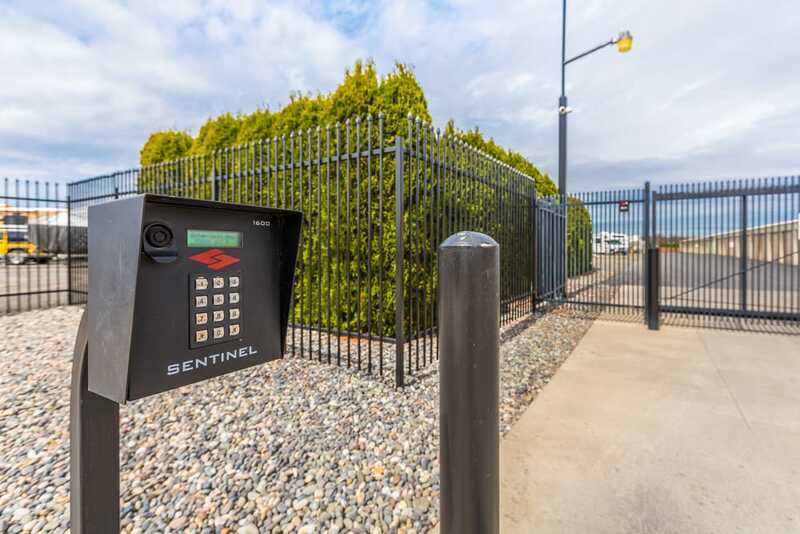 A digital surveillance system and keypad access provide the confidence and peace of mind you demand when renting self storage. 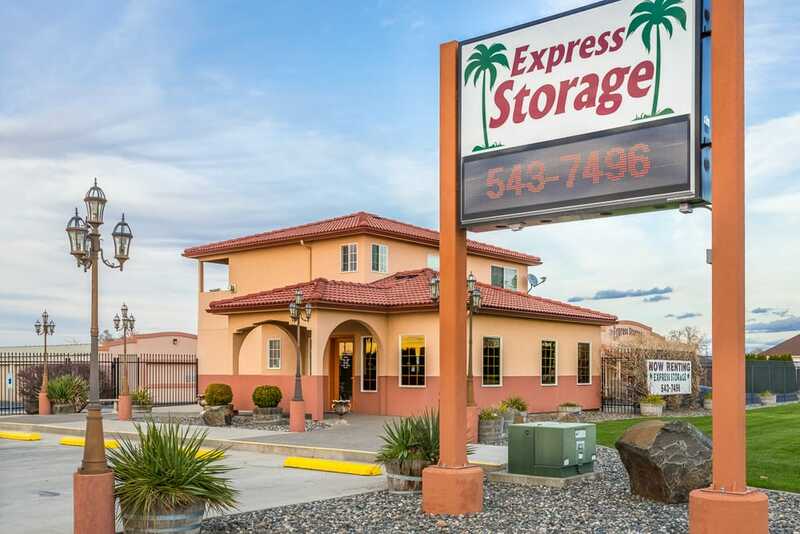 Express Self Storage offers a variety of storage options for Tri-Cities residents. Here, you’ll be able to use our uncovered RV storage. This offers renters a large convenience, especially when homeowners associations don’t permit RV parking or when you don’t have enough space at your home. We also offer boat storage, which means after you winterize your watercraft, you’ll have a convenient place to keep your investment over the offseason. As you can see from the photos of our self storage units in Pasco, we offer the space you need to organize your home or business. With many different sizes to choose from, you’ll be able to store unused scrapbooking supplies, seasonal wardrobe and sports equipment, furniture, electronics, and business inventory and equipment. 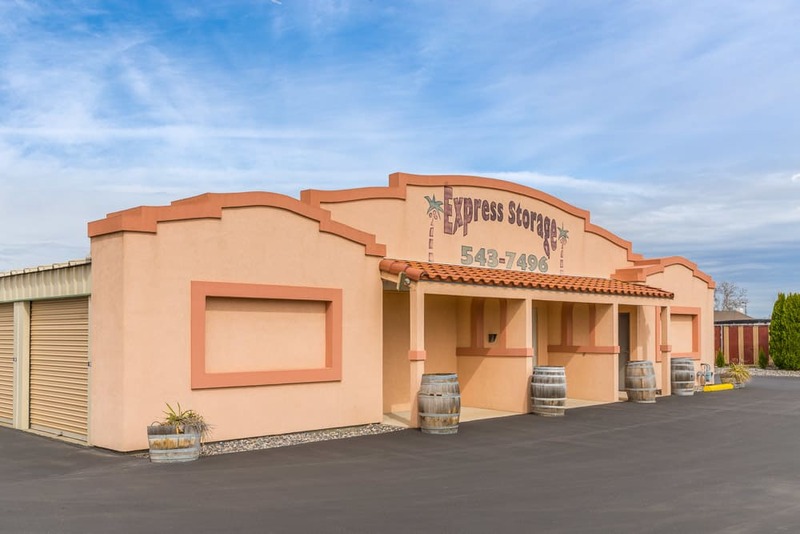 The options are endless when you choose Express Self Storage for your personal or commercial storage needs in the Tri-Cities area. 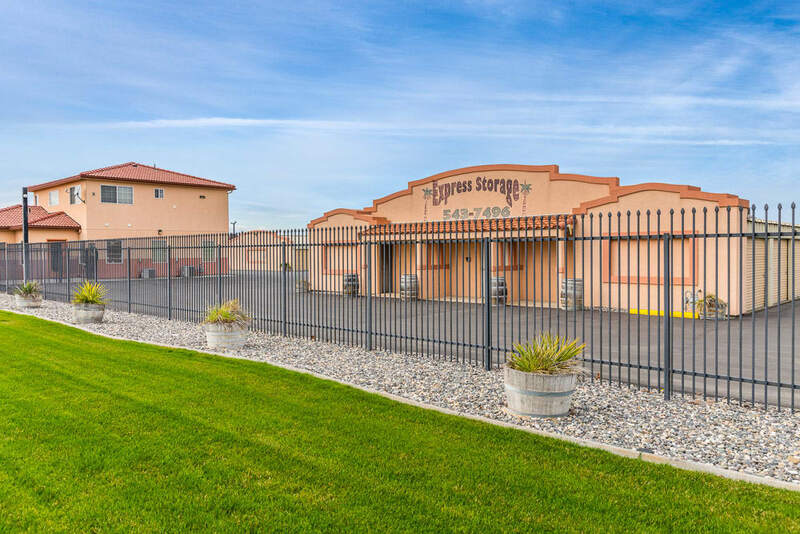 Browse the photos of our Pasco self storage facility and then contact us for more information. One of our helpful team members will help you find the perfect space for your organizational needs.